Christmas is, almost, here!! Get the turkey basted and put on some Christmas songs!! 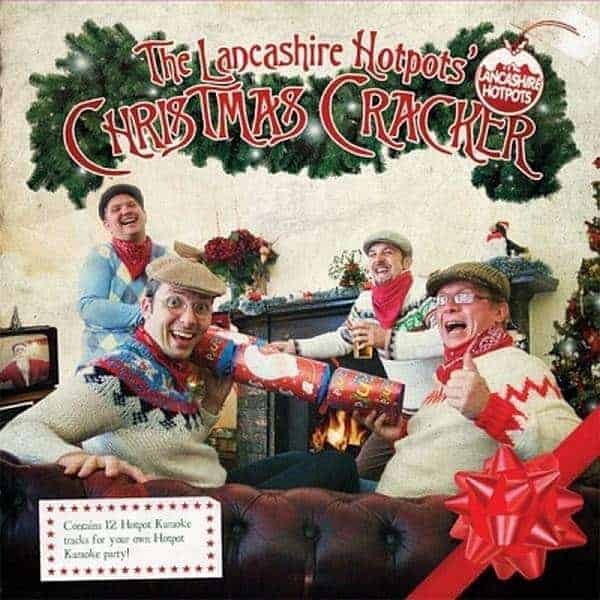 The Hotpots deliver and album of pure festive joy.